I think if you really care about a town, you would rather preserve it than bulldoze it. 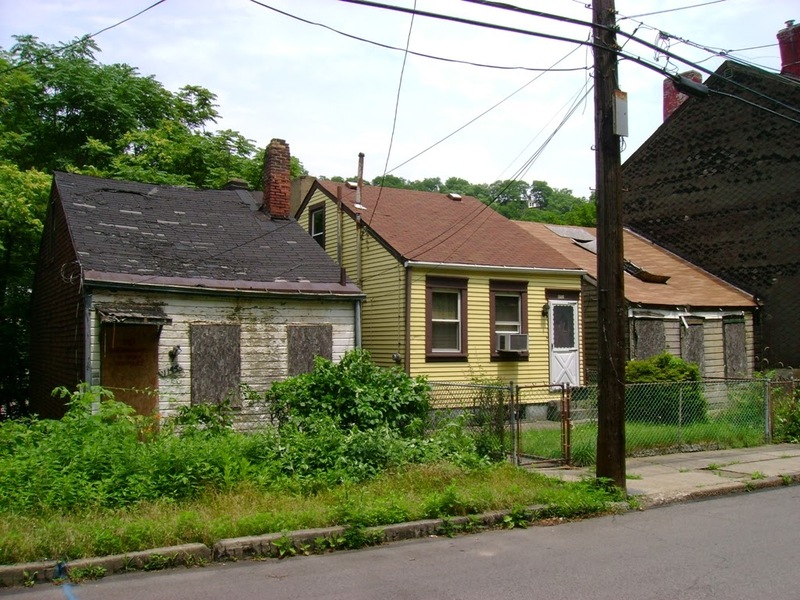 Demolition is only progress if you see urban living as obsolete, and seek to remove rather than restore the town. There is a way of thinking in these distressed municipalities that involves seeing vacant buildings as a cancer that needs to be removed. Unfortunately, you remove enough buildings, and you also remove the town itself. That's okay if you think suburban life is better, but not if you love the town itself and are rooting for it to survive. I think having empty houses that sell for a dollar is better than having a bunch of prairie where houses once were. At least with the empty buildings you can see what was and what could be again, and you have the history and affordable structures to inspire people.